Group lessons in my studio are often centered around a certain concept although I periodically do a Mash-up or Holiday Themed Review Group lesson to touch on multiple concepts. 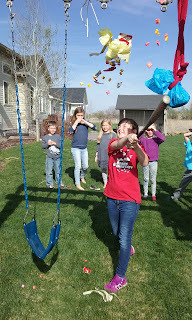 I incorporate activities in weekly private lessons to go along with the theme that are customized to the level the student is currently on. Often I will give the students a challenge to go along with monthly theme and they love the recognition of being added to the leaderboard. 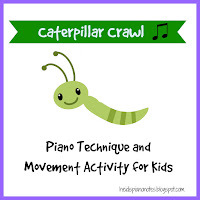 These include both short term goals they can achieve in one week like the Crazy Chord Challenge and Thumb Tuck Challenge, and longer term incentives like Bulls-Eye Practice, Piano Tracking, Candy Jar Challenge, Piano Mountains. 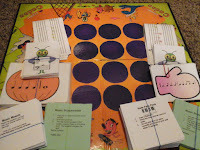 Following are links to my group lesson plans and activities that I have used the past few years. 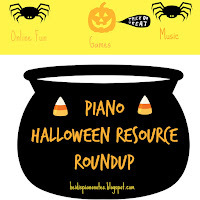 I am a piano teacher and was curious if you have a online store that we could purchase some of your group games/activities? Like Piano Cranium. Thanks! I don't currently have an online store and unfortunately I no longer have the Cranium file I made years ago or I would be happy to share it with you! Hi, I am looking for good piano learning lessons that can teach me step by step. Can you suggest any?